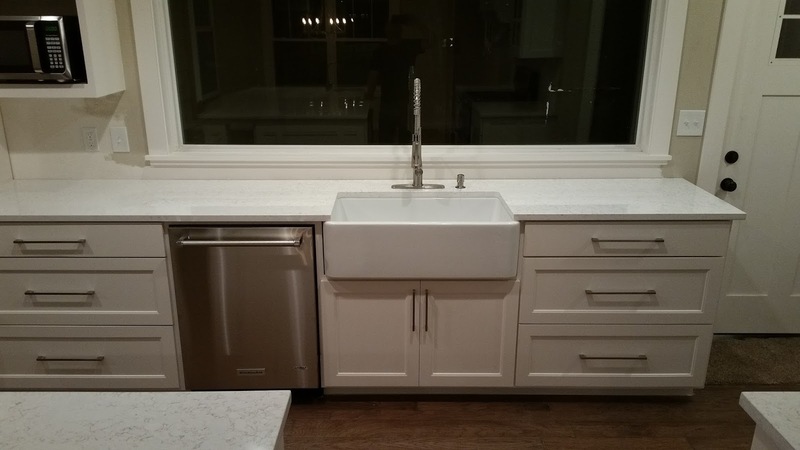 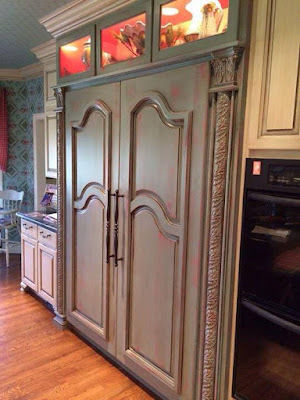 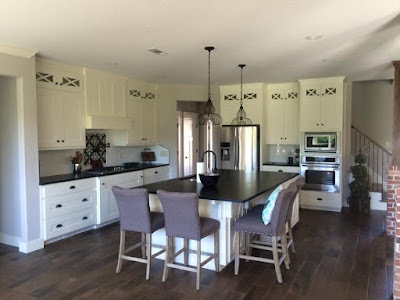 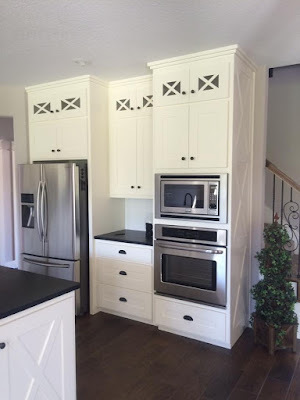 Latham Cabinets Inc. is a leader in quality for cabinetry. Value and craftsmanship are our highest priority, and we have a 100% satisfaction guarantee. 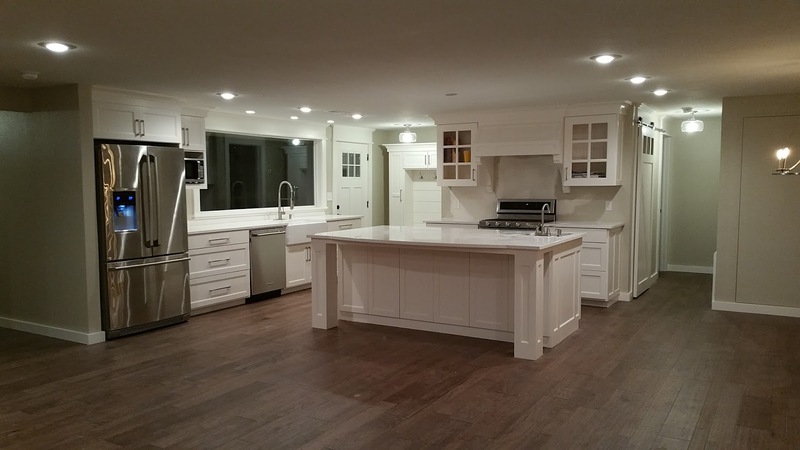 We offer free estimates on your new home or construction project. 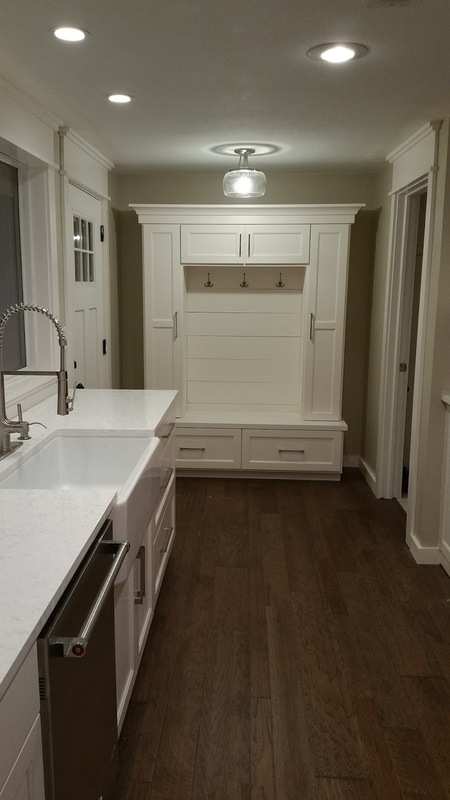 Browse our latest work below or in our gallery.